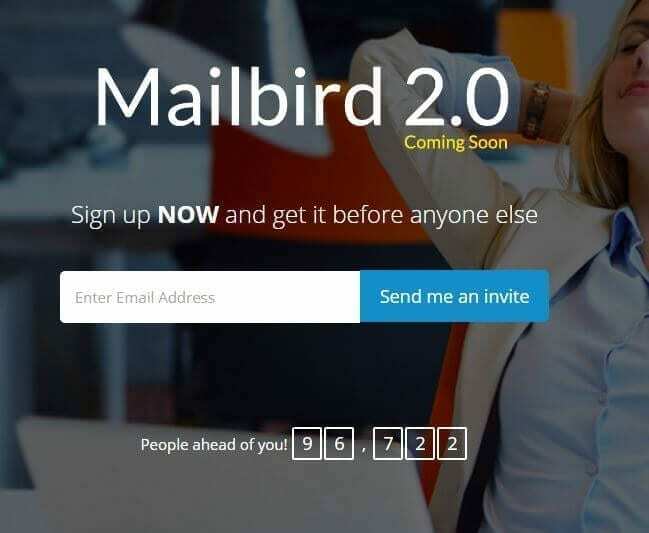 So yes, this is the final blog post you’ll read before Mailbird 2.0 is launched publicly. We are so antsy to get it out to you now, the wait, the final countdown is killing us! Remember those who sign up here get first dibs on the glorious Mailbird transformation from a really great email client for Windows, to The All-In-One Online Communication Hub. Email. Messaging. Calendars. Tasks. Video Meetings. All in one beautifully productive place called Mailbird 2.0 – already over 90,000 people have signed up HERE. 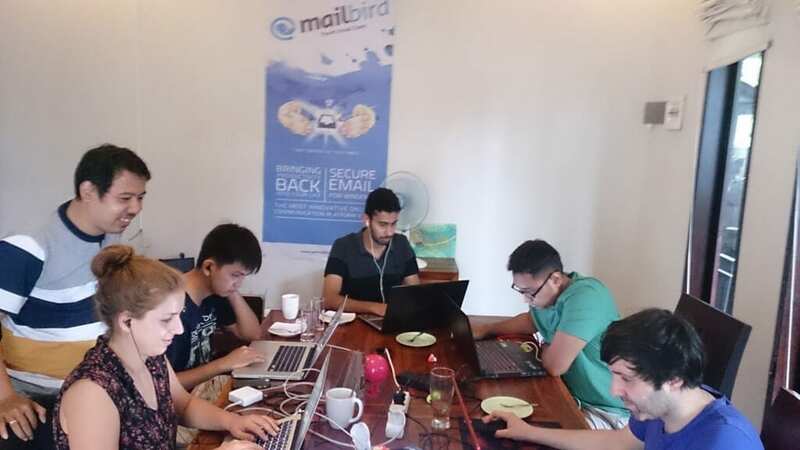 We’ve officially launched our Mailbird March hackathon of 2015. If you followed along during our last hackathon, you know that our team worked diligently, aggressively and professionally to bringing you the best email experience ever. 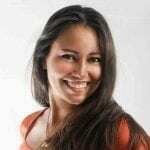 Now, Mailbird have evolved and we have a lot to share with you. This hackathon is important as is leads up to one of the biggest launches and updates ever made to online communication. Also, after Thursday March 12, 2015…the hackathon doesn’t stop there. We are going to start the next big things in development….finally the Wingman feature, Unified Inbox/Folders, Advanced Search and more amazing apps in the Mailbird platform for integrated online communication. It simply makes life so much easier. Stay tuned for the next series of Mailbird March Hackathon blog posts to keep updated. We promise not to bore you with the details either – unless you ask for them. But let’s get to the updates on the good stuff that’s been going on. Welcome guide has also gotten a really nice makeover that highlights the key features and apps of Mailbird as the all-in-one online communication platform. Did you see that latest challenge we faced in episode 5 of the StartUp show? Phew! That was a tough one. But Mailbird managed to still make it to the top 4 in the sales challenge. 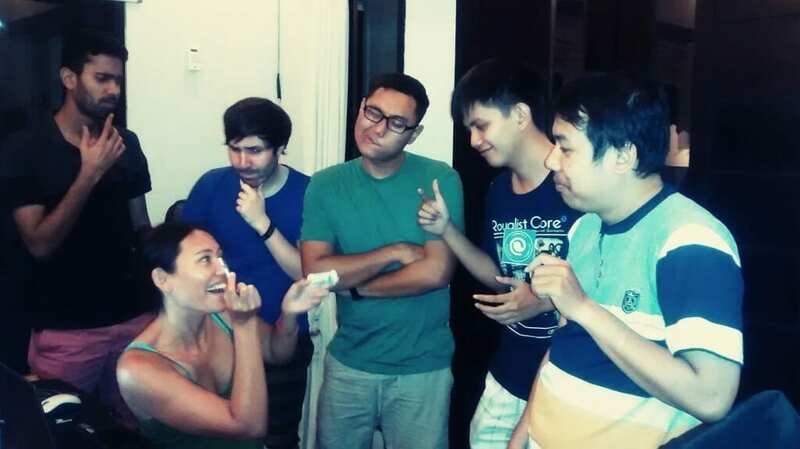 Below, you can see Andrea pitching to five sales prospects who are all Windows users. Some are students, others are from corporate offices. See how we do by clicking the image below to watch the sales challenge in episode 5 now. Stay tuned next week for episode 6….leading to the exciting yet intense final challenge that you won’t want to miss. 2 days left and $2,444 more to go! *We are SO close, and really hoping to exceed the $10k goal so the rest of the funds can be donated to the International Diabetes Federation. Our team is crunching away in preparation for the 2.0 launch. In honor of the IDF, each team member helps Andrea, Mailbird’s CEO, manage her Diabetes by engaging, asking questions and even guessing her blood glucose levels. The aim is to keep it between 80 – 120. Let’s reach this goal – and help all Diabetics better manage their disease. This is the cherry on top of the icing, for the Mailbird 2.0 Launch. The next few days will be very exciting until the BIG announcement. Until then, the Mailbird team wishes you fantastic week! One thought on "The Last Blog Post Before Mailbird 2.0 Is Out"
I’ve not understood for what you added early access if everyone will be able to download ver 2 tomorrow?